Sir Arthur C. Clarke (1917-2008) wrote a hundred books and more than a thousand short stories and essays covering science fiction and science fact in a career spanning more than six decades. 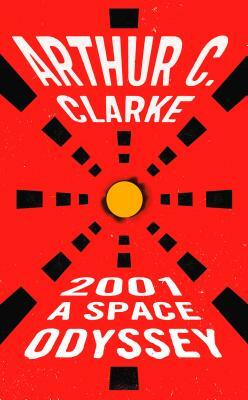 Among his bestselling novels are Childhood’s End, 2001: A Space Odyssey, and Rendezvous with Rama. In 1945, he proposed global broadcasting via communication satellites in geostationary orbit. One of his short stories inspired the World Wide Web, while another was expanded into 2001: A Space Odyssey, which he cowrote with Stanley Kubrick. Born in Somerset, England, Clarke was educated at King’s College, London. He worked in the British civil service and the Royal Air Force before turning full-time author in 1950. The recipient of dozens of awards, fellowships, and honorary doctorates, Clarke had both an asteroid and dinosaur species named after him. Queen Elizabeth II gave him a knighthood in 1998. Clarke lived in Sri Lanka since 1956, engaged in diving, astronomical observations, and underwater tourism.